Every cardboard coffin we sell comes with a 30 day, 100% money back guarantee. No exceptions. Yours is included. 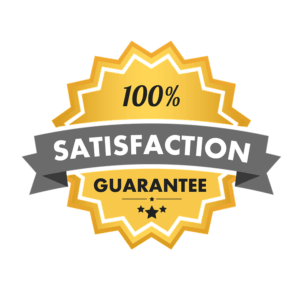 If you are not satisfied with the product, you will be refunded 100%. No quibble. Just let us know within 30 days. Will it arrive on time? Will it be in good condition? And will it look like the pictures? The unknowns are even bigger when its something that you don’t buy very often. Thats why, when you buy a cardboard coffin from us, you’re protected. Its applied automatically to every order. If you have any problems, you can return it and have all of your money back or have a replacement (at no extra charge). This has been taken up by two of our customers this last year alone (Stewart from Glasgow and Pamela from South Wales). They requested a refund and it was processed promptly. 1. Call or email (we’ll need your full name and order number). 2. We’ll arrange for it to be collected. 3. We’ll process your refund that same day, but please allow a working week for the funds to clear through the banks.